Based in Coeur d'Alene, Idaho, we have access to some of the best snowmobiling trails in the world. Book your trip now! Polaris 1 or 2 seat trail snowmobile, helmet(s), maps, and instruction. Additional gear available. Call Today. 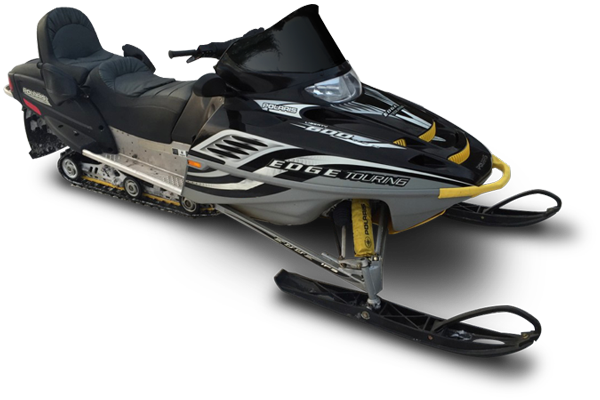 Rental snowmobiles may be picked up at our warehouse on a trailer or delivered to the trails. Local delivery is FREE. 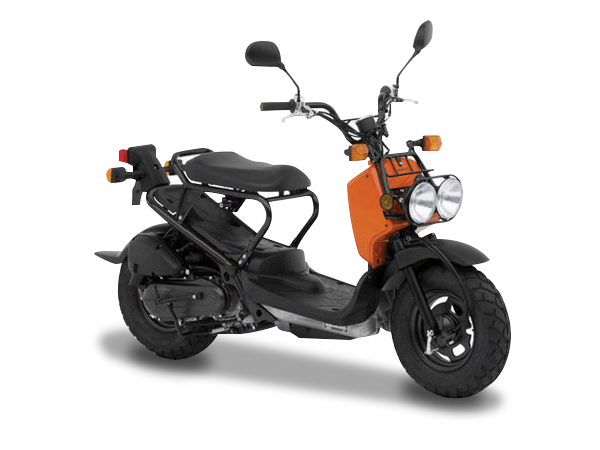 49cc Honda Ruckus (1 seat), helmet(s), maps, and instruction. Weight limit: 220lbs per scooter. Call Today. No experience or motorcycle endorsement necessary. A valid driver's license is required. By appointment only. 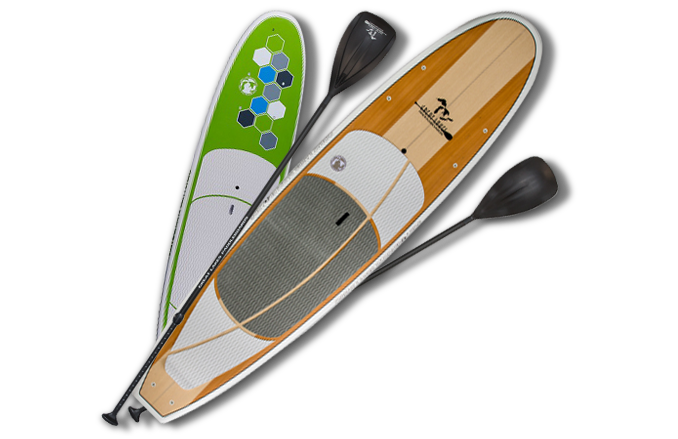 All pricing includes a stand-up paddle board, paddle, leash, life jacket, whistle, mesh storage bag, and instruction. Call Today. Includes FREE local delivery to the north end of Lake Coeur d'Alene, Spokane River near North Idaho College and surrounding area. No experience required. If you are interested in booking an adventure or just have a quick question, feel free to call or shoot us a note anytime. Cheers! © 2016 Summer Snow Outfitters. All rights reserved.